This is a truly versatile all season riding sports pants. The Pant comes with a removable thermal liner and a removable waterproof liner. Pant may be worn with no lining for warmer days or with waterproof liner for warm and wet days. 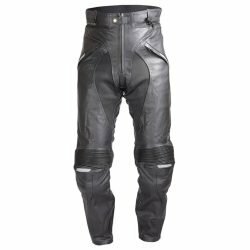 You can wear the pant with just the thermal liner for cold rides. You can have both the thermal and waterproof liner on for really cold and nasty days! 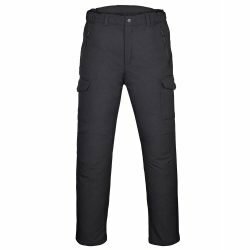 This is a truly versatile all season riding sports pants. 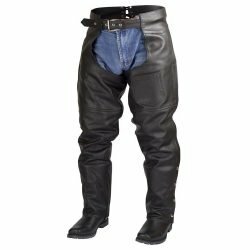 The Pant comes with a removable thermal liner and a removable waterproof liner. Pant may be worn with no lining for warmer days or with waterproof liner for warm and wet days. 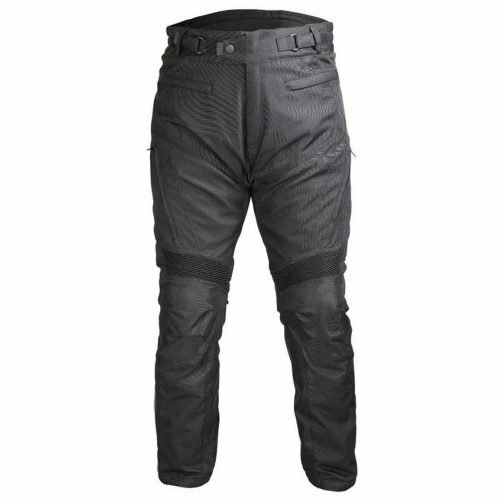 You can wear the pant with just the thermal liner for cold rides. You can have both the thermal and waterproof liner on for really cold and nasty days! 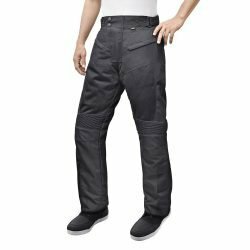 These are riding pants and measure different than your regular jeans. So your regular jeans or pants measurement is totally irrelevant. Measure around your waist using a cloth tape measure and don’t pull it tight. Measure your inseam from your crotch all the way down to where your foot touches the floor. It is best to ask a friend to take this measurement. Please compare your measurements to the sizing chart.